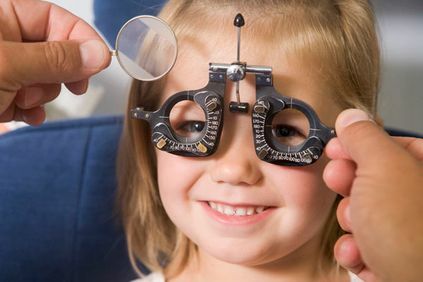 Our vision is to maximize the visual potential of every patient through the highest quality vision care. We’re dedicated to providing a positive experience for our patients through professional, efficient teamwork and a positive attitude. Viewing your eye care is both an honour and a serious responsibility. 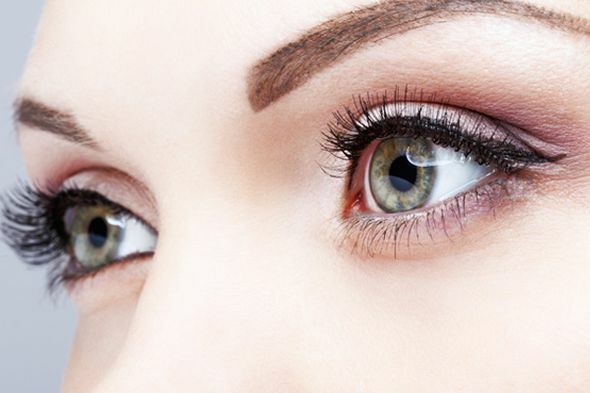 We cover all aspects of eye care with competitive pricing. We’re also able to make referrals to other vision specialists when required. If you’re a new patient, it might be helpful for you to view some of our frequently asked questions. Dr. Michael Pellegrino is now accepting new patients of all ages. To schedule an appointment for your next eye exam, please contact us today via phone or email. You can also like and follow us on Facebook for more updates about our clinics. 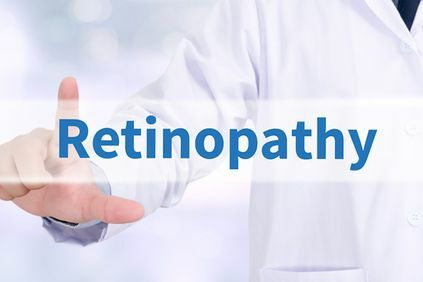 With two convenient locations in the Durham Region, we’re here to examine and treat your eyes in a comfortable setting using the latest in optical care technology available within our field. We accept most major methods of payment and insurance plans for your convenience. 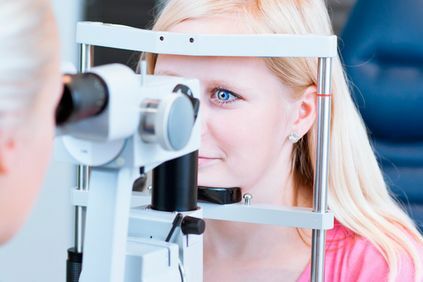 If you’re under 20 or over 64, you should be covered under the Ontario Health Insurance Plan (OHIP), so don’t put off that eye exam any longer!